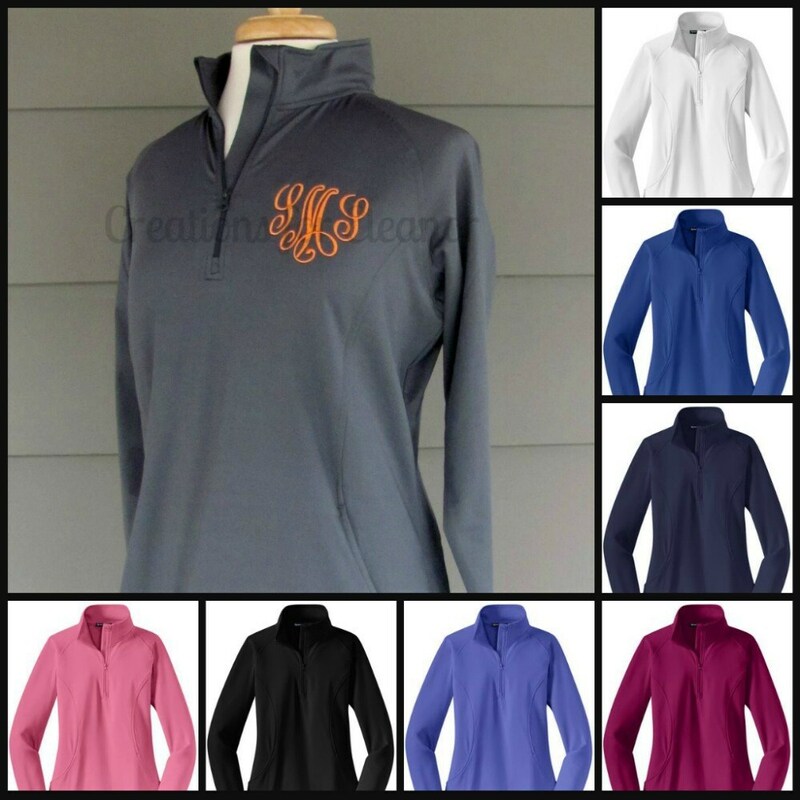 The perfect way to make this everyday pullover yours. 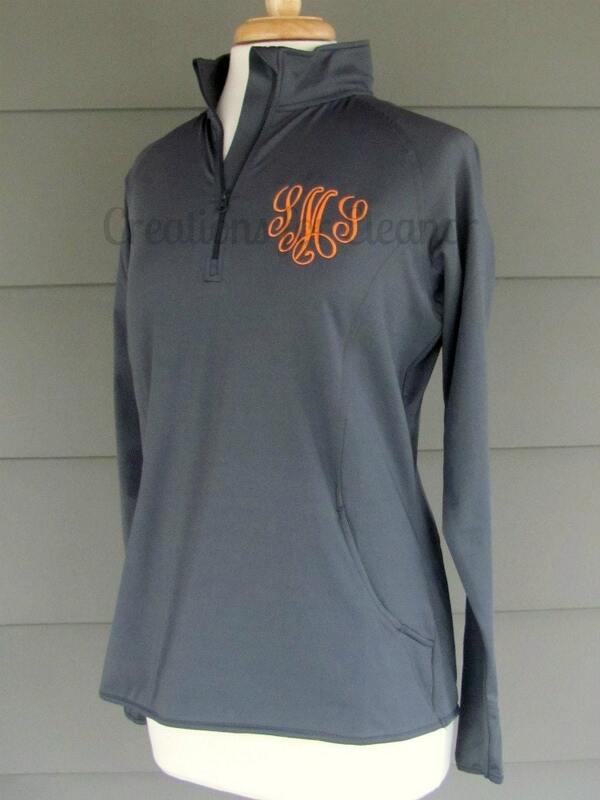 This pullover is great for year round comfort. The gently contoured silhouette flatters all figures and will become a staple in your wardrobe. Constructed from 6.8 ounce, 90/10 poly spandex the pullover has a cadet collar, raglan sleeves, thumbholes to keep hands warm, a hidden front pouch pocket and open cuffs and hem. Jacket is shown with the Victor font and using orange thread. 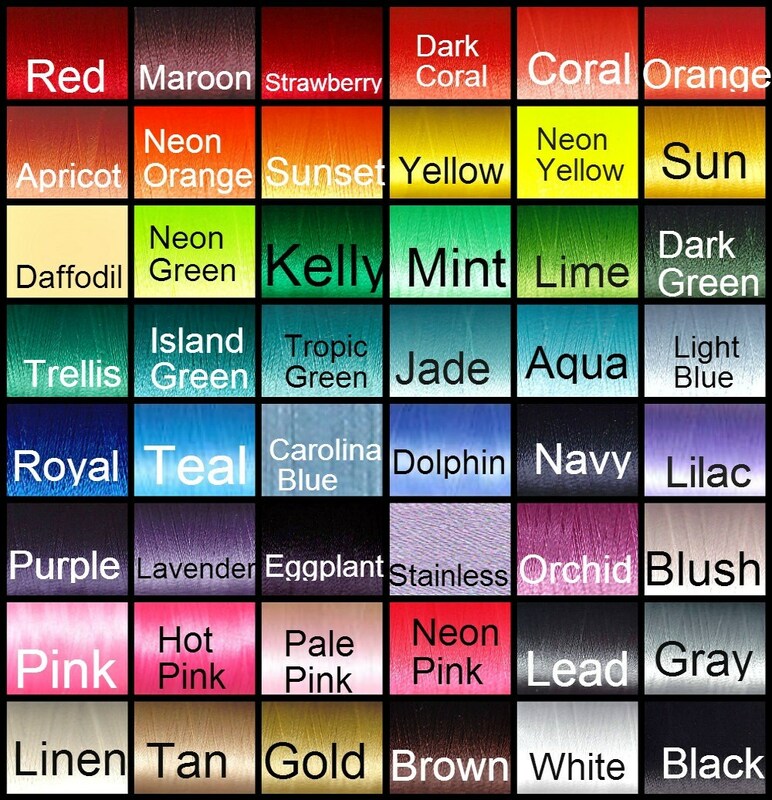 Other thread colors are gray, purple, lavender, hot pink, pale pink, bright turquoise, aqua, royal blue, navy, light blue, yellow, light yellow, lime green, emerald green, light green, red, black or orange and many many more.